Born in Reykjavik, Iceland. As a child Gulli started banging on pots and pans on the kitchen floor of the family home in Reykjavik. Played guitar for two years age twelve and sang in a school band until the original drummer got sick and was forced to leave his chair. 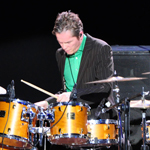 Practised drums in the loft of the Briem family residence, while playing in high school bands and musicals, where he met Johann Asmundsson a co-founding member of Mezzoforte (1977). The pair soon met Eythor Gunnarsson and Fridrik Karlsson in a Reykjavik music store, where Fridrik sold guitars. 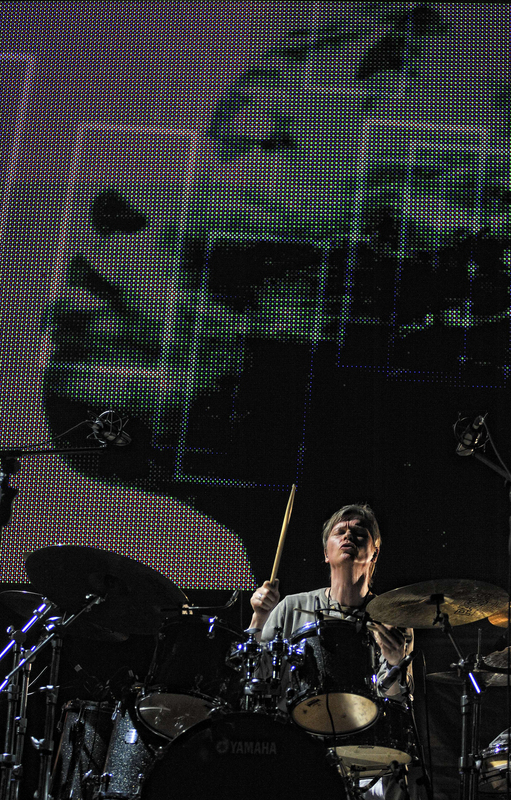 Recorded and toured with the band internationally from 1982. First big worldwide success with the group was in 1983 with the U.K. dance funk hit “Garden Party” and the Surprise, Surprise album. 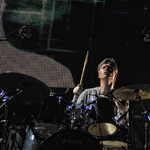 Has been nominated five times as the drummer of the year in Iceland. 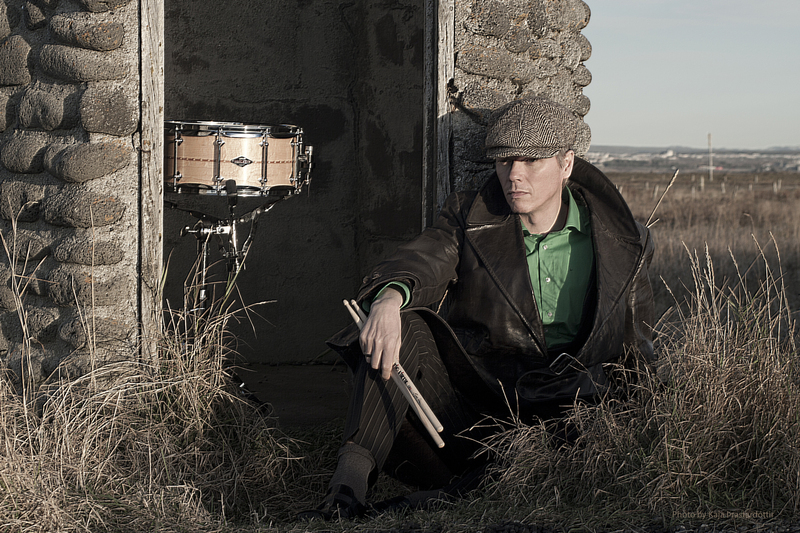 Took private drum lessons in Reykjavik at the age of 12. Graduated from The Commercial College of Iceland in spring 1980. 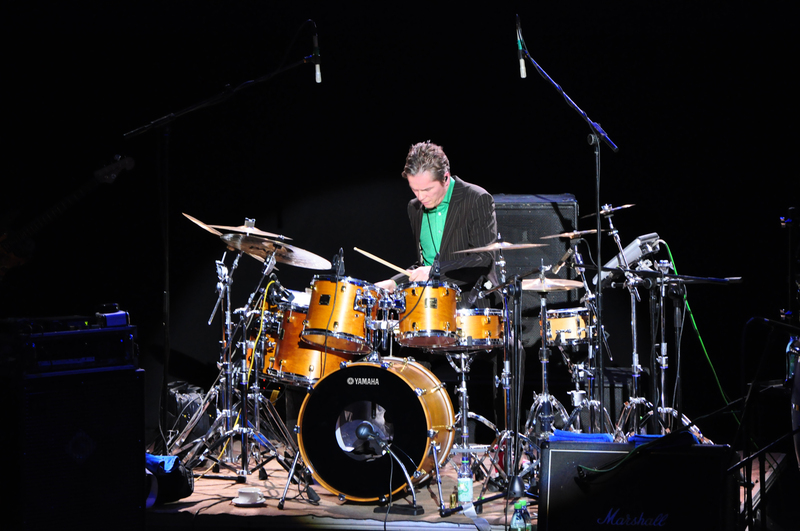 Studied classical percussion with Reynir Sigurdsson as well as music theory at the FIH Jazz conservatory in Reykjavik 1980-1983 and The Musicians Institute in Los Angeles in 1992 with Joe Porcaro, Ralph Humphrey, Marc Rio and Joe Bracato. 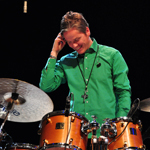 Took private lessons with Jazz drummer legend Petur Östlund. is Gulli´s side project, where he writes the music and explores new territories with unusual compositions and sounds. In 2006 he took his band and performed at Nelson Mandela´s 46664 awareness concert for Africa, which took place in Tromso, Norway along with Peter Gabriel, Robert Plant, Annie Lennox and Brian May. Gulli released a brand new album 26. September 2014 under the Earth Affair hat. The album title is “Liberté” and has had four and five star reviews in different media, German and Hungarian especially. Gulli is an ambassador for the 46664 Nelson Mandela foundation. 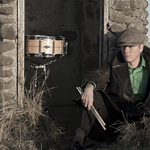 He has written several drum and percussion pieces: incl. a piece for 5 drummers and 2 classical percussionists, which was performed outdoor on the Reykjavik Cultural Night, august 1999, as well as two modern dance pieces for choreographer Helena Jonssdottir. 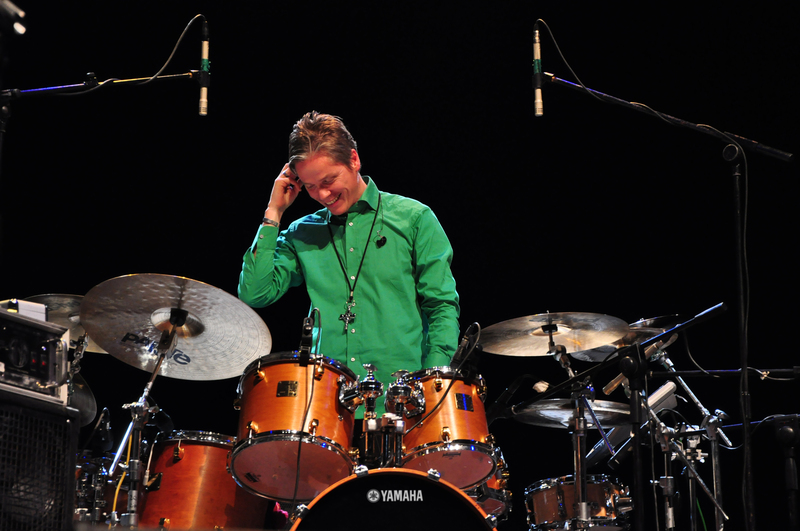 In 2009 Gulli wrote and performed “The Big Bang” with the Norwegian Brattwag Trommekorps in 2009. Tours regularly with the Reykjavik Jazz quartet performing for school children for educational purposes. Mezzoforte, Earth Affair, Philip Catharine, Madonna, Antonio Banderas & Jonathan Price (in Evita, Movie) Mornington Lockett, Tony Smith, Michael Ball, Jonn Savannah, British National Symphony Orchestra, Joe Lynn Turner, Tony Carey, Jan Holberg, Trine Rein, Jim Davidson, Djabe, Steve Hackett, Gunnar Thordarson, Mannakorn, Magnus Kjartansson, Bubbi Morthens, Sléttuúlfar, GCD, Bjorgvin Halldorsson. Currently touring with Mezzoforte & promoting the “Liberté” Earth Affair album.